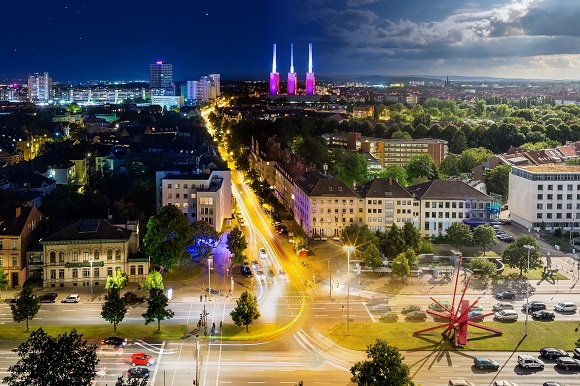 It’s always the right season for Hannover: the capital of Lower Saxony offers you fascinating highlights at any time of the year. 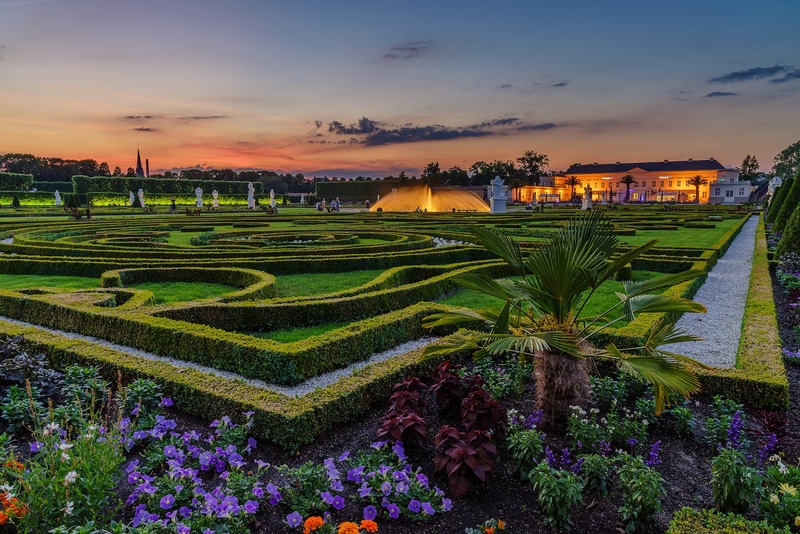 Experience horticultural art in perfection at Herrenhausen Gardens, a place which in the summer becomes a dream-like background for fireworks displays, theatre & cabaret performances and concerts. 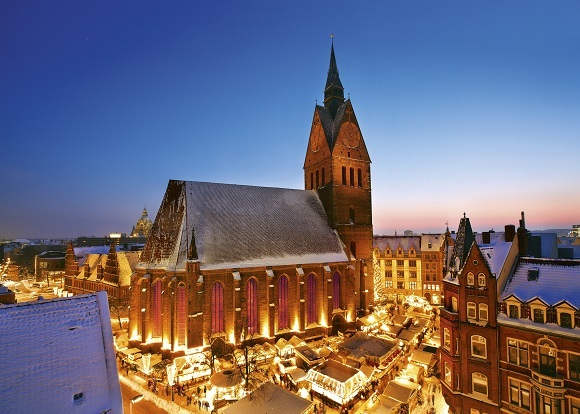 When visiting Hannover, you are following in the footsteps of the Guelphs. 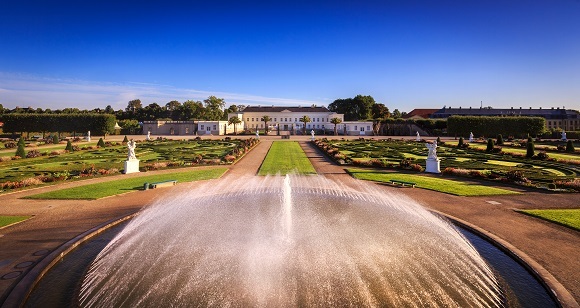 The zoo with its species-specific habitats is Europe’s No.1 animal park. 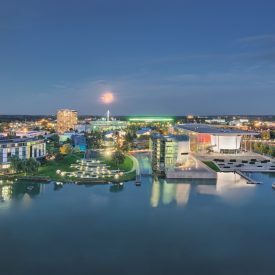 The Maschsee, a lake set in the city centre, offers relaxation and a wide range of leisure activities. 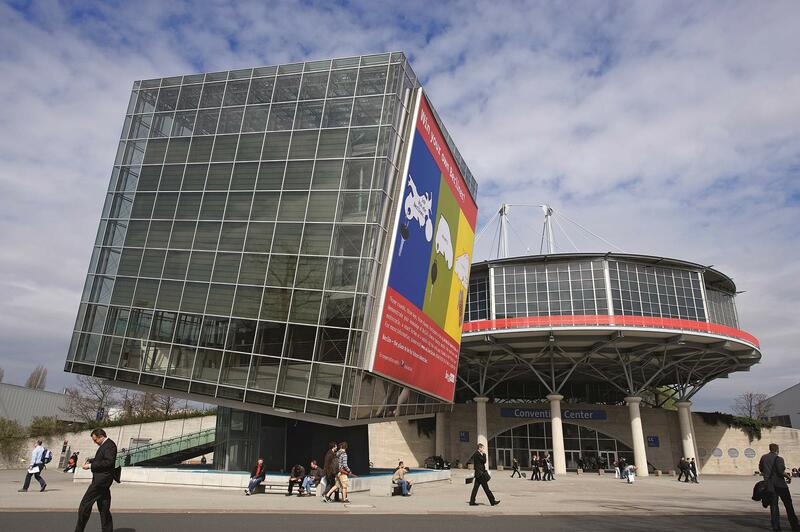 Culture at the various museums, theatres and the opera also covers a broad spectrum. 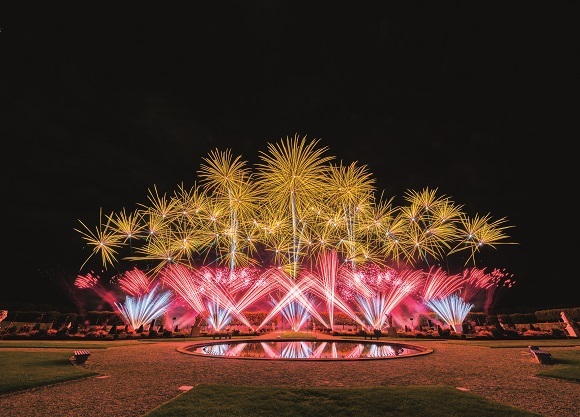 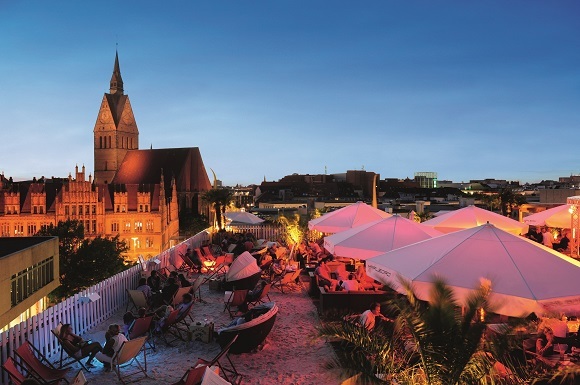 Events such as the International Fireworks Competition, the Herrenhausen Art Festival, the Maschsee Lake Festival or the world’s largest “Schützenfest” fun fair draw visitors en masse to Hannover every year.